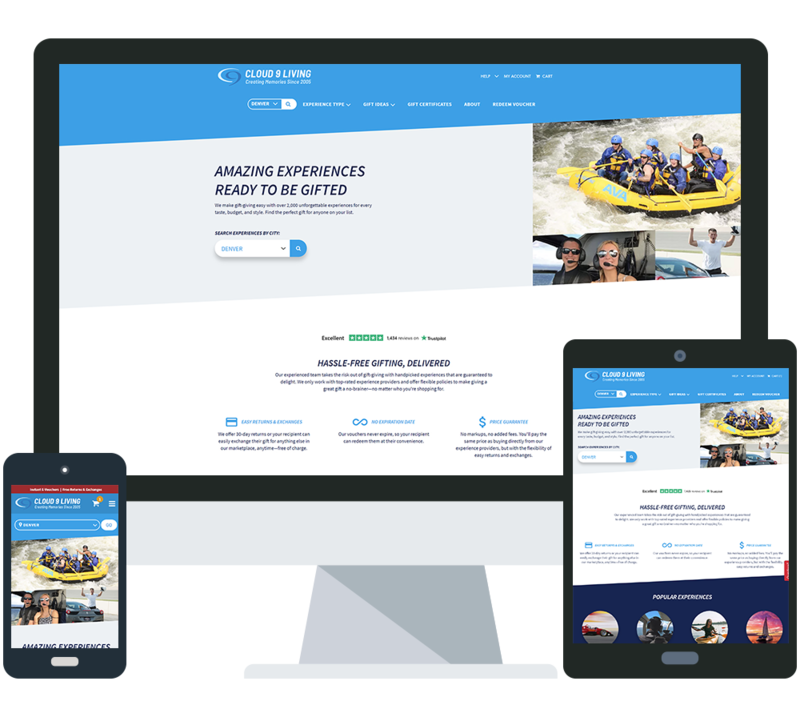 The new platform we developed for Cloud9 features a number of improvements over their past platform. In addition to being fast it’s also feature rich, easy to use and gives the Cloud9 team access to everything they need in one platform. By using Phalcon PHP to build their new eCommerce platform Cloud9 has saved money in staffing costs, increased their conversion rate and been able to adapt quickly to customer demands. We have been working with Cadence Labs since they began, and with Alan for 2 years prior to that. Cadence recently completed an entire system rebuild for our eCommerce website and administrative back-end system. This was a huge undertaking that took over 2 years to complete. Alan and his team were very organized and responsive the entire time and made things as easy as possible for us during this project. They took pride in understanding the business behind the code, and that helped tremendously and is evident in the amazing finished product. I would highly recommend Cadence Labs. What can you build with Phalcon? Build a high-performance back-office or admin system for managing your company. Build a software-as-a-service platform for your customers with automated subscription billing. Build beautiful, ultra fast ecommerce websites ideal for heavy traffic loads. Build low-latency REST and SOAP APIs to easily integrate your application with third-party services and customers. When you work with Cadence Labs you’re working with the best developers and consultants. one hundred percent of our team is in the U.S.
At the end of the day, our goal is to have a lasting partnership with our clients. That’s why three years later over 80% of our clients are still working with us—and the majority of our new business comes from referrals. We strive to provide our clientele the highest possible service, so we hire the best developers in our field. Each of our team members brings years of knowledge in development, eCommerce, design and more to the table. Cadence Labs is a Phalcon development agency based in Boulder, Colorado.